Reverse osmosis (RO) systems are one of the best water filtration solutions for a wide range of contaminants. The filters last long and you always have fresh, clean water on demand. Most people choose RO systems that are installed under the counter. But did you know, that more portable, countertop reverse osmosis systems exist as well? 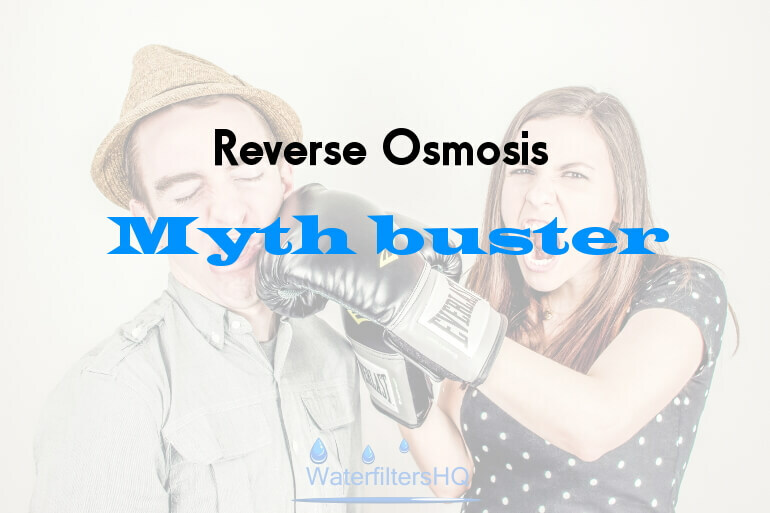 Lean more about reverse osmosis water filter systems and explore your choices. Read this review of the APEC Essence ROES-50 and find out why customers are so enthusiastic about it. 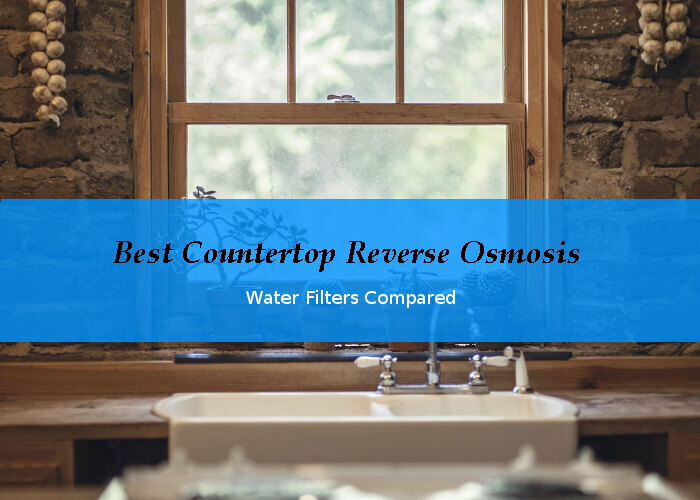 Countertop reverse osmosis systems are as easy to install as faucet filters, but with much more powerful contaminant removal. That makes them portable, and easy to install wherever you go. Planning a DIY installation of a new reverse osmosis system? See this video guide. 45 gallons pure, clean drinking water per day from a reverse osmosis system are ideal for 1 - 6 people. 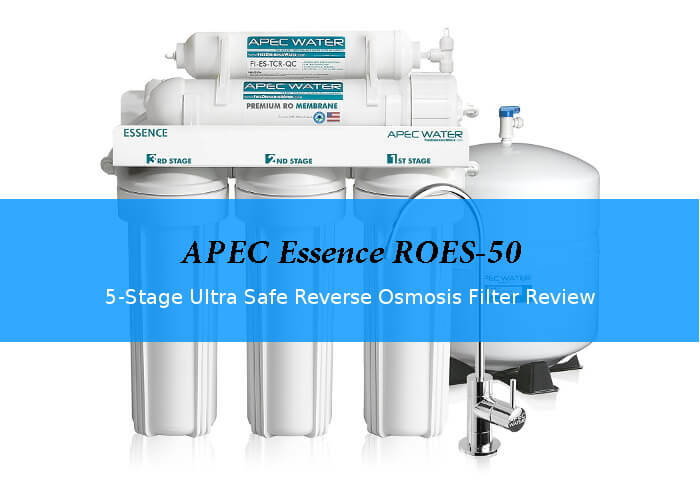 We looked at the APEK Water RO-45 reverse osmosis water filter system to see why customers are rewarding this system with great ratings.